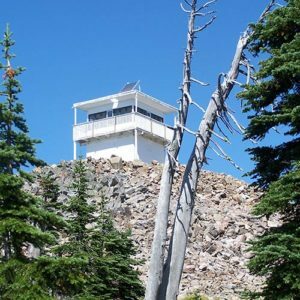 They’ve been called “doorways to heaven,” and you can experience camping on the top of the world by renting one of the National Forest Service’s fire lookouts this summer. All rentals are first-come, first-served, and reservations are made on the website at www.recreation.gov, or by calling 877-444-6777. In the Idaho Panhandle National Forest, lookouts can be rented on Lunch Peak, near Hope, and on Shorty Peak north of Bonners Ferry. The lookout on Lunch Peak has no amenities, so plan on roughing it in this 15-by-15-foot cabin that comes furnished with a table and storage cabinet. The Pend Oreille Divide Trail is nearby, with a vault toilet. Shorty Peak lookout, at 6,515 feet, overlooks the Selkirk mountain range and the Purcell Trench all the way into British Columbia, Canada. The 15-by-15-foot cabin offers two twin beds, two chairs and two tables, and there is a pit toilet nearby. There is no running water so pack yours in or haul it on horseback as horses are allowed, though there are no corrals on site. In Montana’s Kootenai National Forest, a lookout can be rented on Yaak Mountain, and visitors with high clearance vehicles can drive to the site. This is high-end camping, featuring not only beds and tables and chairs, but propane powered lights, heat, stove and refrigerator. North Idaho forests teem with wildlife, including bear, moose and mountain lion. 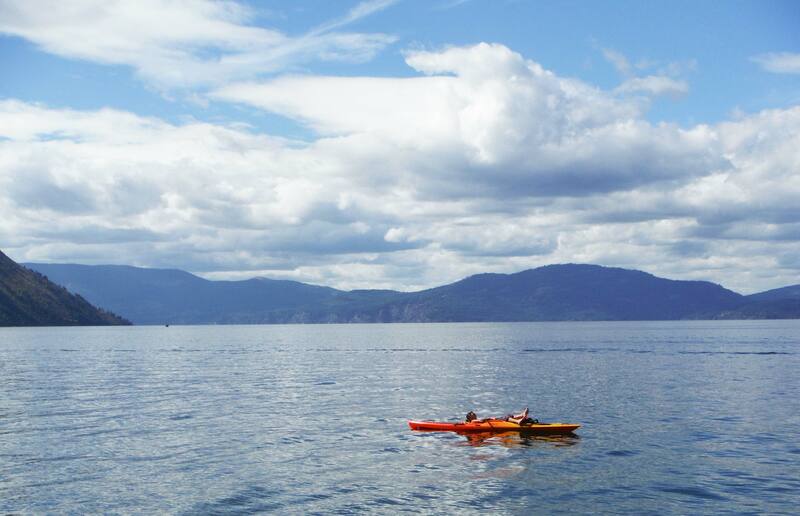 Make sure you understand important safety measures to take, including food storage, before you make your trip.